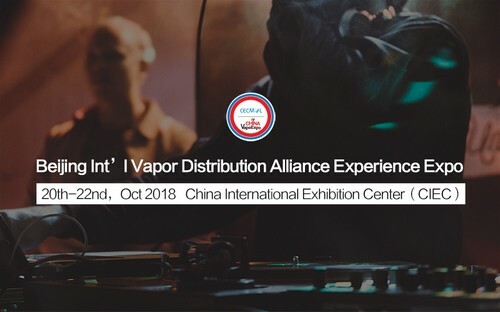 It‘s the 5th vape expo organized by CECMOL in Beijing. The exhibition area is more than 10,000 ㎡, which is expected to have more than 200 exhibitors from more than 20 countries to attend. Some multicultural events will be brought in to make this expo extraordinary.